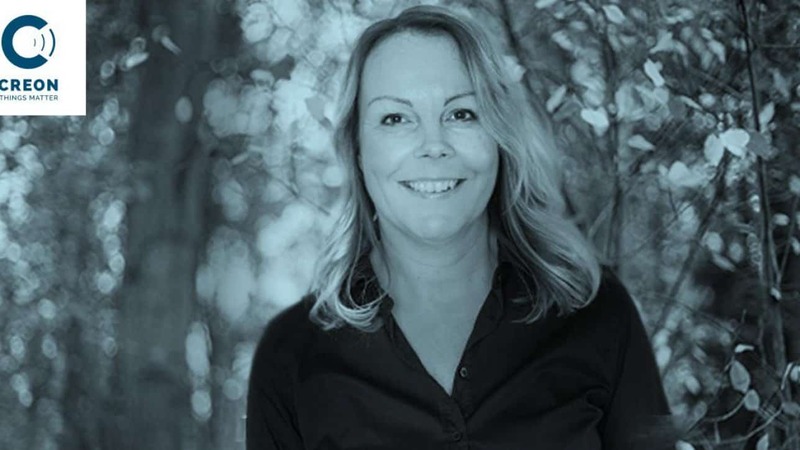 Creon has recruited a Senior Vice President to its management group – Camilla Simonson. Camilla has extensive leadership experience and her dedication and competence will be a qualified contribution to Creon’s continued growth in the years to come. Welcome to Creon, Camilla!